With four kids, sandwiches are my go-to lunch. 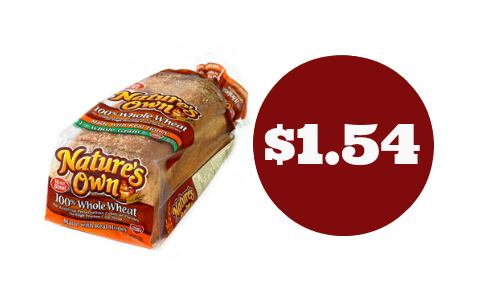 To make it more affordable, there are some new bread coupons. Grab some peanut butter, jelly, and fruit and you are set. This is also perfect for a picnic lunch. You can see the full Bi-Lo ad here.